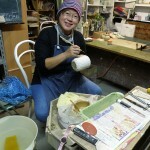 Shibata Sensei’s excellent teaching and kindness made my stay at HOCA very special. 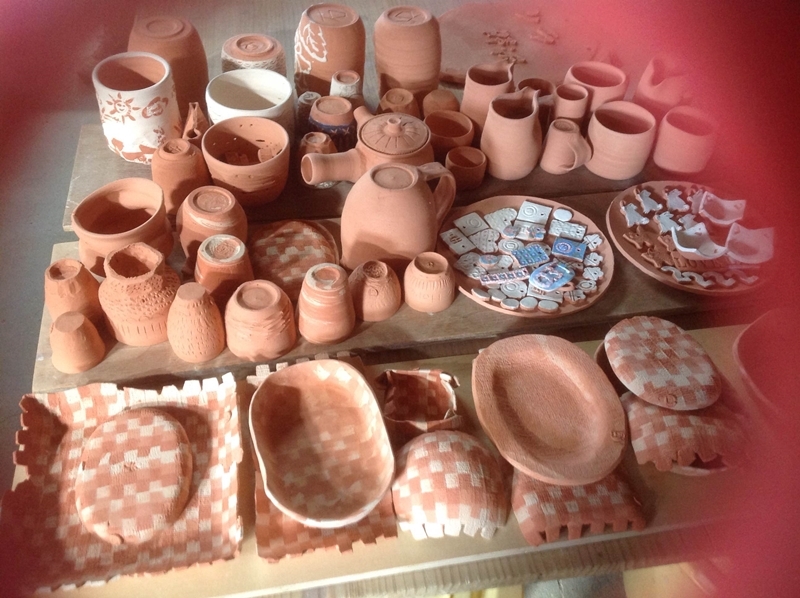 My throwing skill has improved and I am now able to create relatively difficult forms such as teapots and vessels of varying shapes. 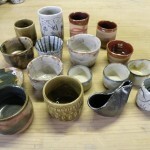 Accomodation was super comfortable, studio facilities fabulous and fellow students fun and helpful. 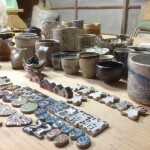 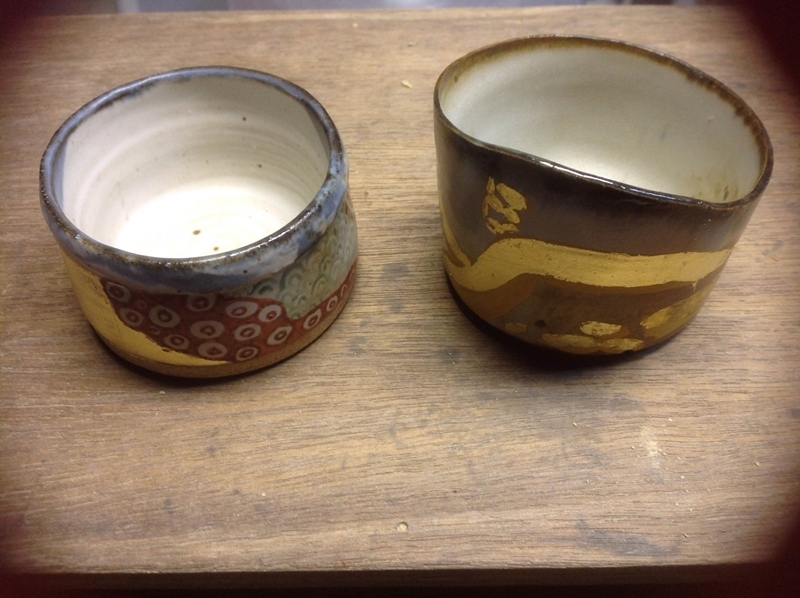 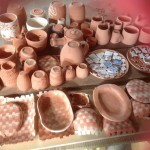 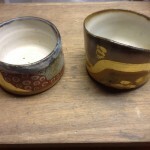 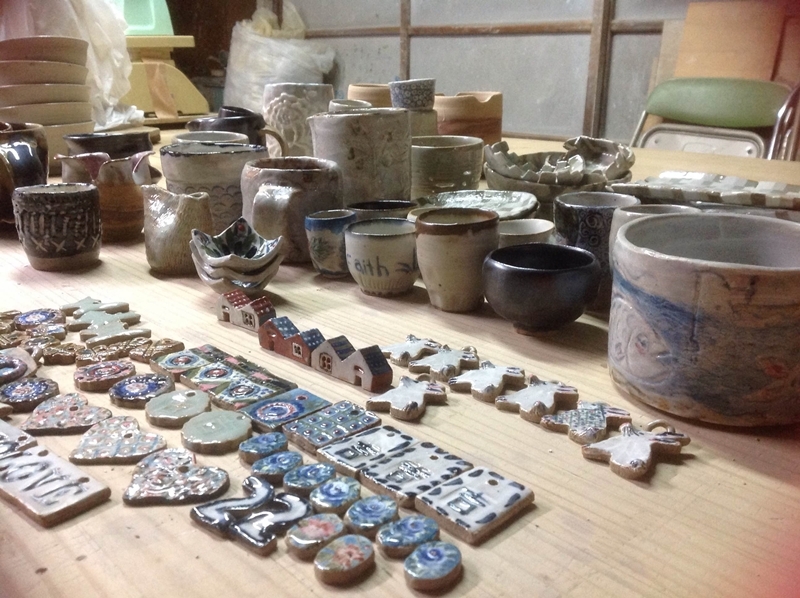 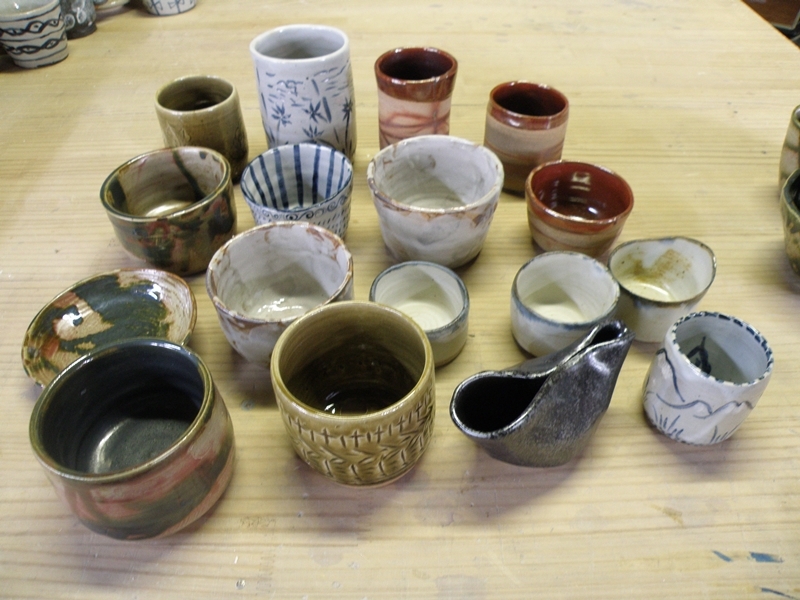 I am planning to return for another intensive stint of pottery making.